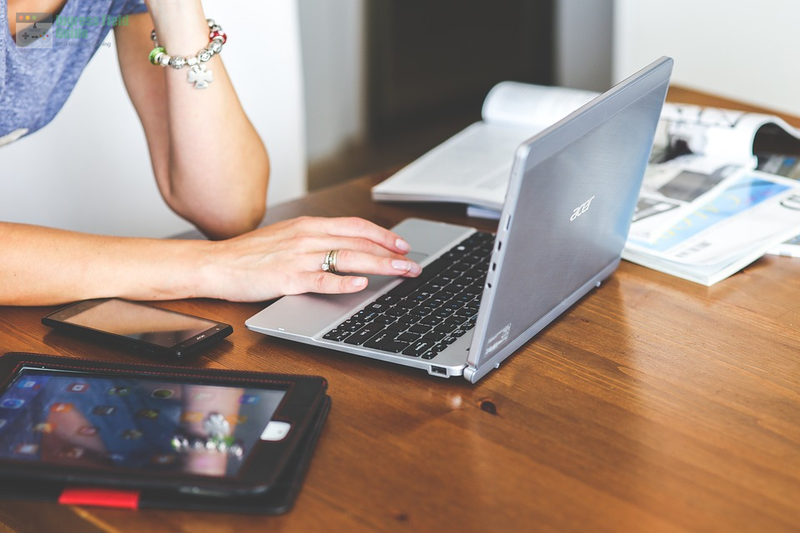 Blogs are a great way to glean information no matter what topic you are interested in. It is very easy to set up a blog nowadays, which is probably why there are so many blogs out there on a variety of topics as well. 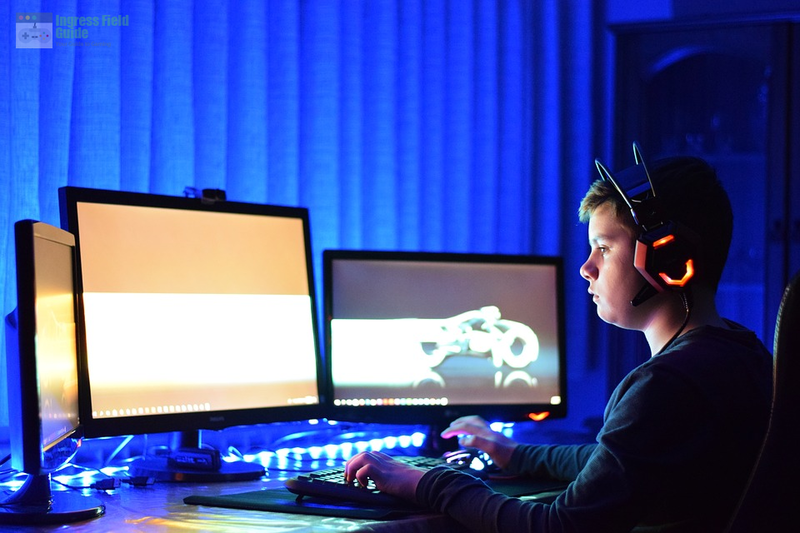 Blogs are a great way to learn more about a topic, stay updated on current events, and even learn the tips and tricks to better your gaming endeavors. 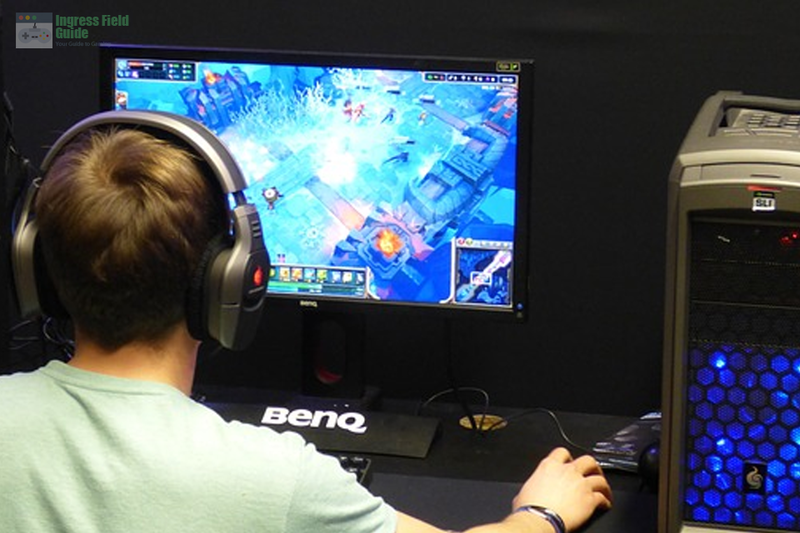 Let’s take a look at two of the best gaming blogs to improve your gaming strategies. The first blog we’ll be checking out is a bit unique. It is not really a blog in the standard sense of the word. It is actually a video series on YouTube called Button Check. It is hosted by Ernesto, a comedian back in the day who has now devoted his life to all things E-Sports in the fighting game community (FGC). Button Check’s format is pretty simple. It is simply Ernesto sitting in front of the camera with his PC right next to him. Throughout his short and sweet shows, all he does is delve into the current E-Sports news and relay them to us. He works mostly in the FGC and looks at what is happening in today’s world, usually between players or, some interesting or controversial updates by game developers. Most of the news pieces he covers are fights that take place between professional players in the FGC. As what happens in competitions, sometimes there is salt. Most of the time, there is a lot of beef. Ernesto uses his Button Check platform to examine what has happened and talk about it. Apart from that, he also presents general reactions of people to things that developers present of new things in a game. An example is when G – a new character in the Street Fighter series – just got released. He looked at what the pros were saying about G on Twitter. Understanding how the pros see the new character allowed people to see where G was on the tier scale, and either use or prepare for him accordingly. Next up we have Polygon. This is already a pretty successful and well-known gaming blog. Unlike Button Check, this one is more akin to the blogs that we know about. It is online and is mostly text, photos, and a few videos here and there. As per usual, Polygon covers most gaming updates as they happen. It talks about upcoming games and upcoming MMO games as the news breaks. These usually talk about gaming releases, news about the upcoming game, and any features newly divulged. 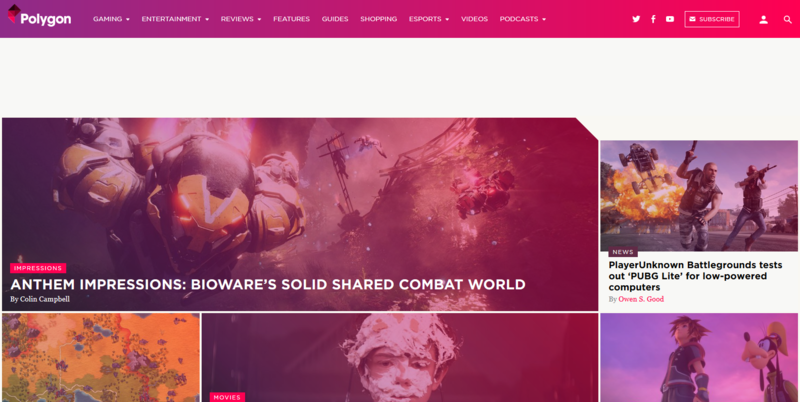 Apart from games though, Polygon tackles a wider range of topics. These include pop culture, comics, and editorial pieces on any of these genres. For instance, they analyzed the latest God of War game and wrote about how God of War got the dodge mechanic right. In other articles, they talk about the latest Batman comic and the ups and downs from it. It is an extremely varied and insightful blog that will keep people coming back for more news on these interests. We hope that you think about subscribing to these blogs, so you can learn more about these topics. 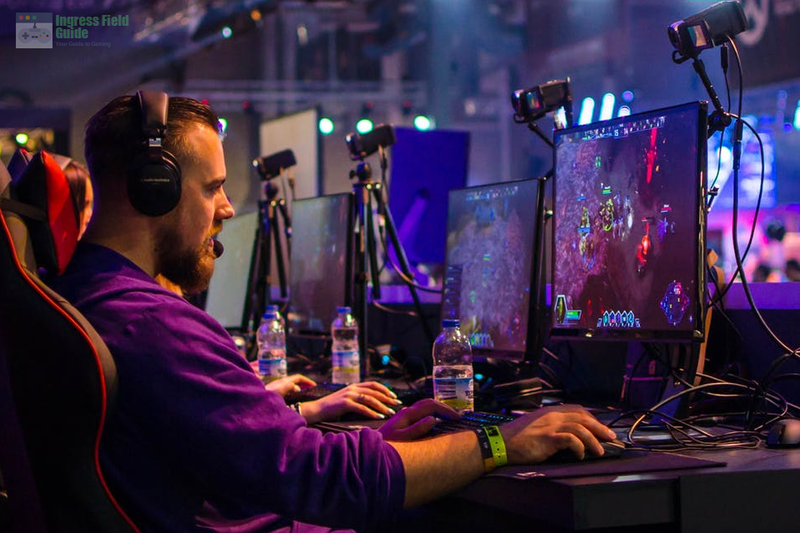 Learn more about the exciting innovations in the world of gaming here.